We are always looking for new stores to add to the exciting retail mix at Market Square. Offering a dedicated marketing program and high traffic flow in a top CBD location, here’s your chance to set up shop in an area with a very strong growth in population. Market Square offers a variety of permanent or temporary shop leasing, and other great advertising opportunities providing excellent exposure for your business. With over 400,000 people visiting Market Square on an average month, casual leasing provides excellent exposure for your business at a highly competitive price. Market Square offers a variety of pop-up store and casual leasing locations to meet your business objectives. Casual leasing at Market Square provides excellent return on investment for your business with minimal overhead costs. 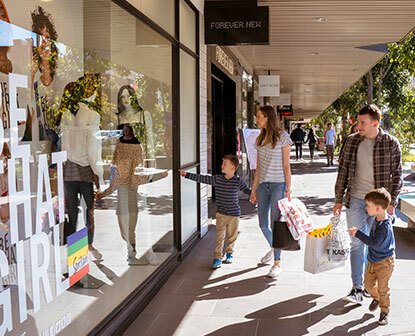 Market Square and our partner A.C. Advertising work hard to provide retailers and brands with visual and digital advertising solutions to connect you to an engaged audience both internally and externally to the Centre. We can help you with customised advertising packages and tailored campaigns.